When A Gardener's Diary first aired on Home & Garden Television in January 1995 (we were one of a handful of original series that launched with the channel), information on plants was hard to come by. At the end of each episode, we chose five plants to feature. These were flowers, trees or shrubs that host Erica Glasener had talked about during the course of the show. We called them "plant portraits", but those words didn't appear on screen. When we went to edit, which was in the middle of the night usually (to save money), we would sit on the leather sofas in the post house (where we did the on-line editing, that is, the finished product) buried in books and catalogs. I lugged fellow executive producer Kathryn MacDougald's copy of Hortus everywhere I went. It was incomplete, at best, so I had to rifle through catalogs, coffee table garden books and plant encyclopedias. Sometimes it took forever just to come up with three or four facts about a plant. Now, with a click of a mouse, I can find just about any flower that's in the trade. Not all of the information is reliable, but it's really pretty good. 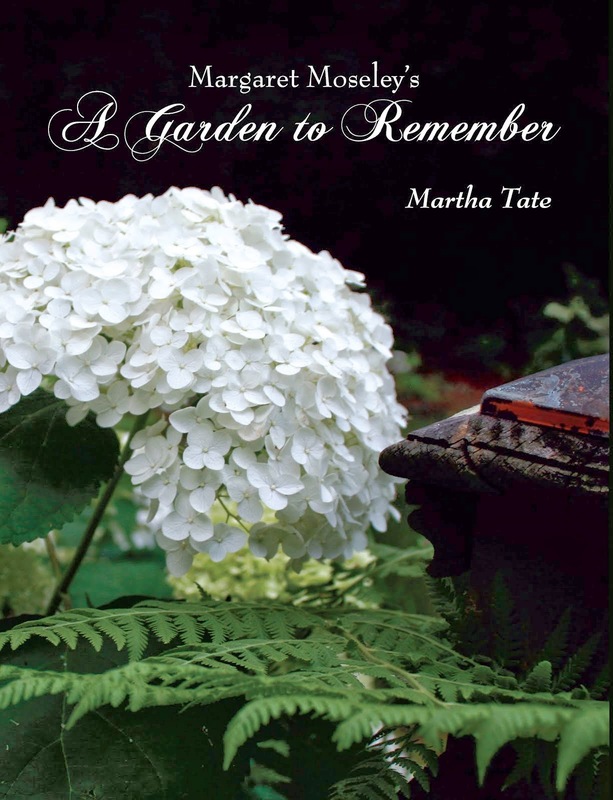 For several years, Kathryn and I wrote for HGTV's Web site, describing plants we'd shown on A Gardener's Diary. By that time, I had the Internet at my disposal, although it wasn't as advanced as it is today. The information on this interesting fall-blooming grass would have taken hours and hours of research 15 years ago. This is Muhly grass, a U.S. native (one source said native to east Texas; I hope that's right). This same writer said the plant has taken the southwestern U.S. by storm, because it is so drought tolerant. This particular stand of what I consider an unusual grass is in Diana Mendes' Atlanta garden. When you read the requirements, it looks pretty easy to grow, provided you have full sun. Oh yes. The above information would have been centered. I'm sure there's a way to do that here, but I don't know how. I'm still stuck in the past, I guess. Like cotton candy for the lawn, Muhly Grass. Easily center your text: highlight and hit Ctrl e keys. He-who-mows asks weekly how to do this. Thanks, seedscatterer. I'll try the center text trick. Now, how to do italics? To sallysmom: Kathryn MacDougald just called me, and we lamented that there is no call for a show like A Gardener's Diary anymore. If we only had a pawn shop! There is no call for a show like A Gardener's Diary because the TV people don't know what their audience wants! I'd so much rather be uplifted and informed by a show about gardens than to watch the awful shows that show the worst of humanity. Thank heavens for the internet, where we can at least read lovely blogs like yours.